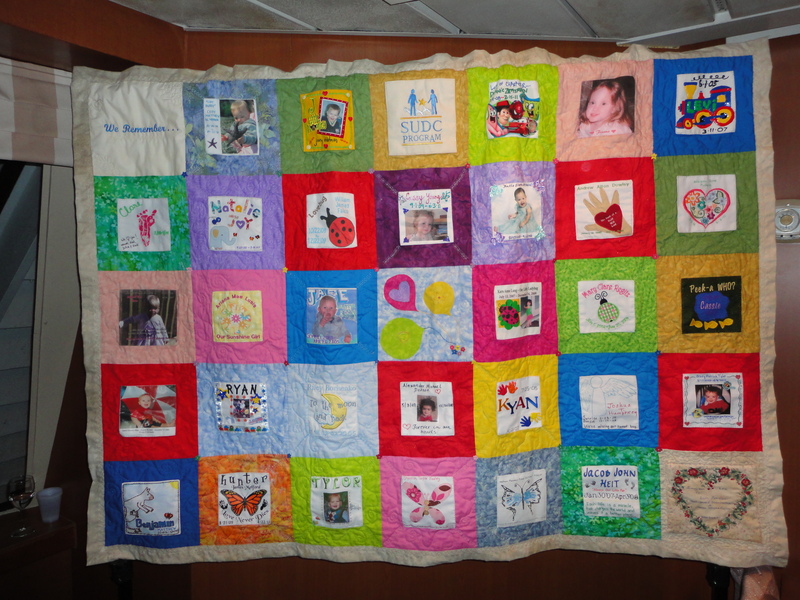 I am so glad that you were able to include a quilt square – it is a beautiful tribute. My thoughts and prayers are with you and Alexander. Take care.